9 % > part of the national territory artificialized in 2014, is approximately 51 000 km2 (480 times the surface of Paris). Infrastructures represent near half of the artificialized lands: 24 500 km2, that is 48 %. Houses are responsible for it for 18 %, far behind the private gardens and the green spaces (31 %). 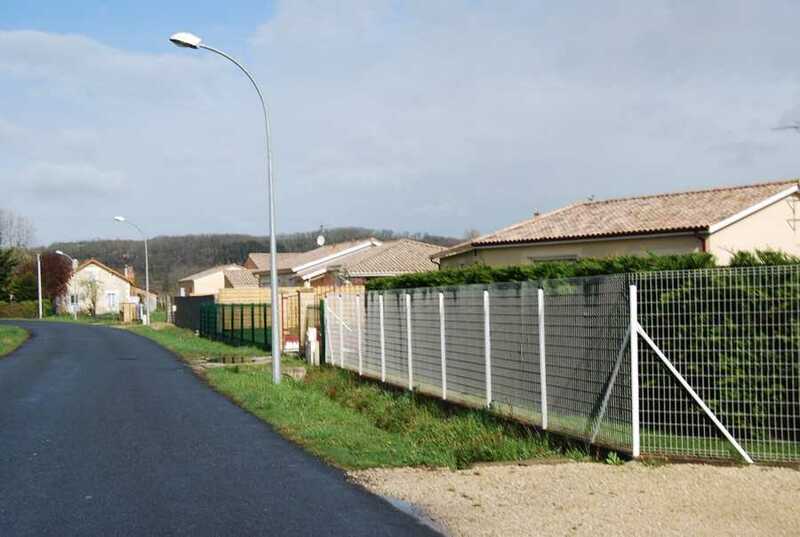 The urban sprawl seizes every 10 years of 6 000 km2, that is the average surface of a French department. The artificialisation of farmlands progresses of 420 km2 / year, a slightly decreasing progress from the beginning of the economic crisis of 2008. 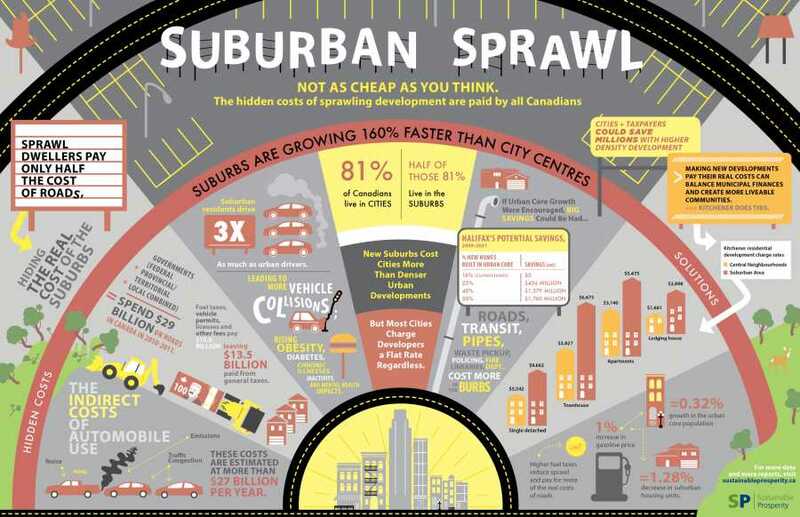 670 million dollars: it is the sum which the region of Halifax, in Canada, could save by building 25 % of the new housing in the already established urban portions.